“What I want to stress and Greek society should understand is that if it is to be protected one needs a social state that can endure natural disasters,” Tsipras said. Eight months after the disastrous Mati wildfire which claimed 100 lives and ahead of the summer fire season Prime Minister Alexis Tsipras today announced the hiring of nearly 1,000 more firefighters. The announcement was made during Tsipras’ meeting with representatives of the Pan-Hellenic Federation of Firefighters with five-year contracts at his Maximos Mansion office in the presence of the competent Citizen’s Protection Minister, Olga Gerovasili. 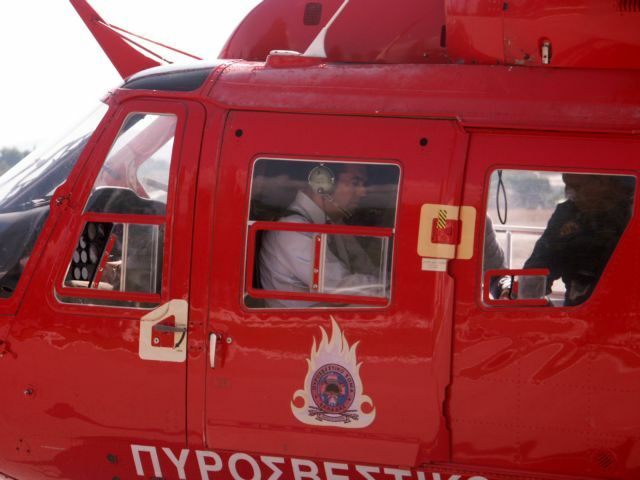 Tsipras said the hirees will be highly experienced firefighters who will be incorporated immediately in the 2019 fire prevention and firefighting plans. The government plans to hire 56 permanent, tenured firefighters and another 876 who will be hired on five-year contracts. 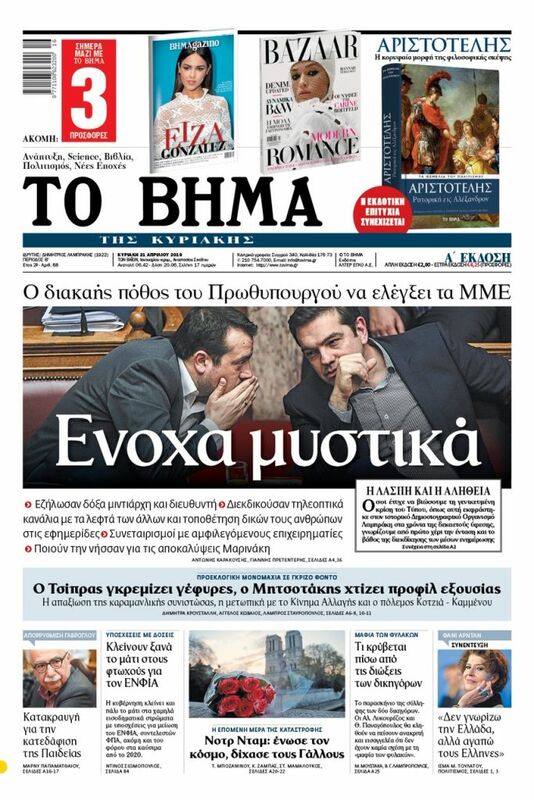 Tsipras told the unionists that he found their demands to be just and that there have been results from efforts to implement them, including staff hiring. The PM depicted the planned hiring as part of the broader nexus of the government’s social policies. Tsipras said it is inconceivable to have a social state if one hires only one employee for every five that leave the system.